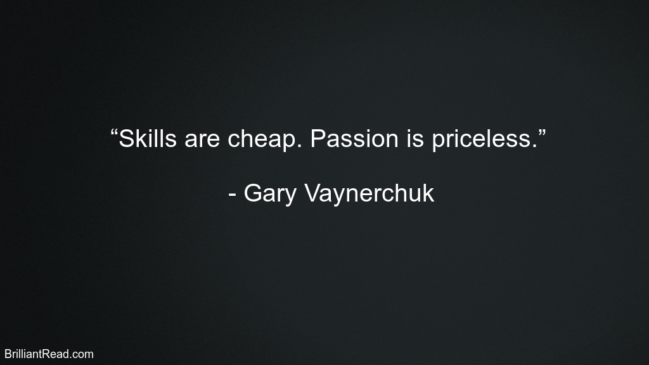 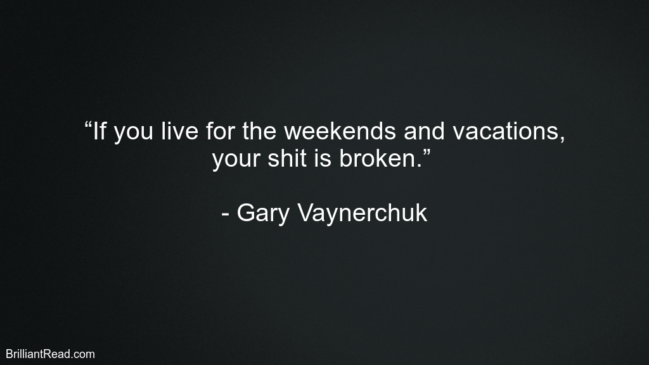 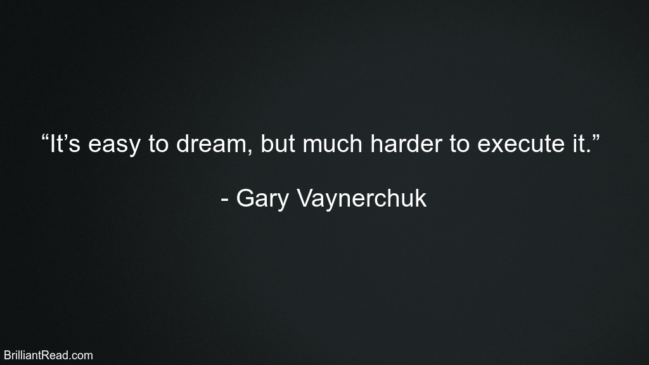 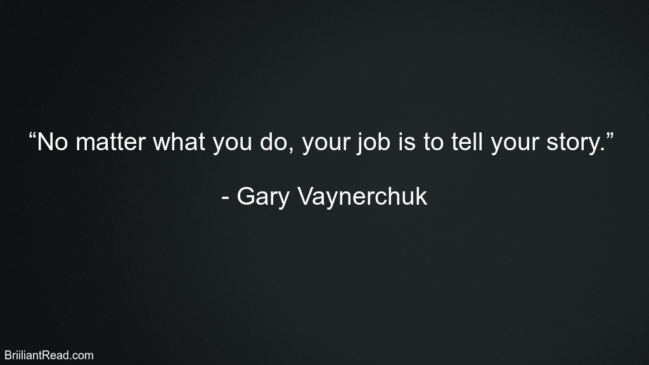 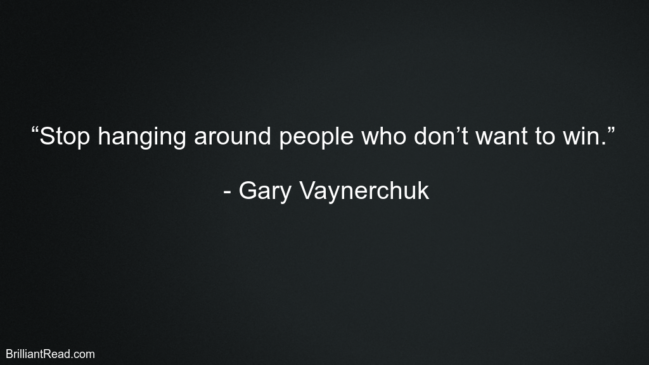 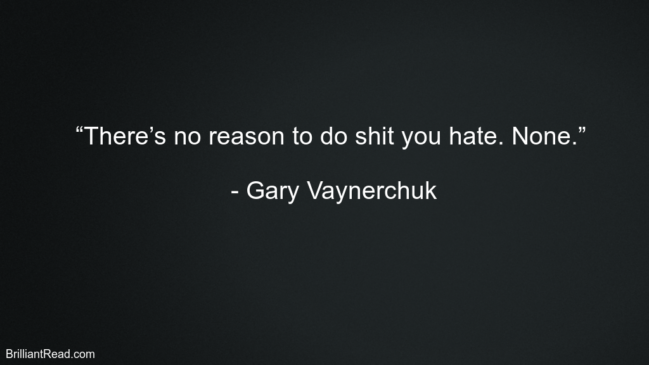 Gary Vaynerchuk is a Belarusian American entrepreneur, author, speaker and internet personality. 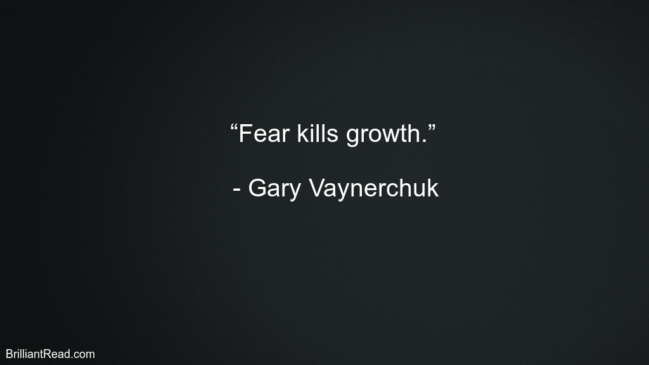 First known as a wine critic who extended his family’s wine business, Vaynerchuk is best known for his work in digital marketing and social media, driving New York-based organizations VaynerMedia, VaynerX and VanerSpeakers. 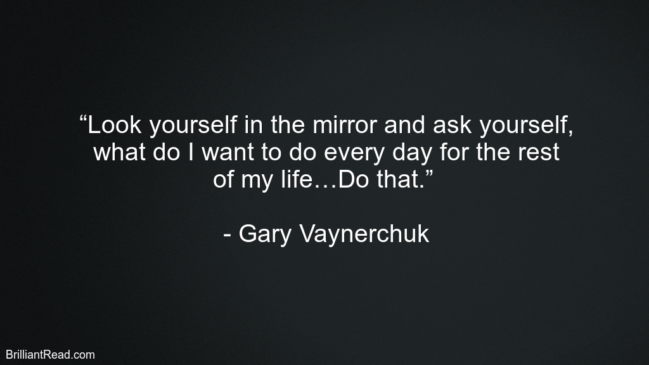 Net Worth – As of 2019, Gary Vaynerchuk’s net worth is roughly $50 million.